They’re listening to your stomach growling and not the preso. Time to take 5 and a quick blueberry fig bar to get you back on track. Keep an emergency stash in your desk, computer bag, or purse. After a run with friends, throw in a few waters and a couple gluten free fig bars and it’s a party. Well, not exactly. But they’ll thank you for the post work out pick-me-up. Jets aren’t the only thing that needs fueling up between flights. Check your luggage, as sweet slightly tart Pomegranate goodness is the recommended carry-on to keep your family smiling. Hey soccer moms, Raspberry fig bars are the new sliced oranges at half time. The team will love them. Less prep and no mess. Or heck, offer both. Score! 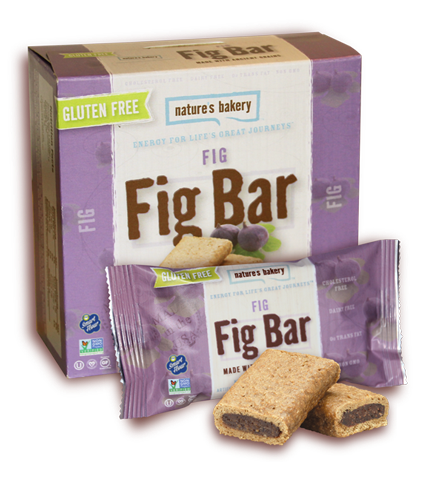 Nature's Bakery Gluten Free Fig Bars are amazingly delicious! My family and I have been trying to eat more gluten free products which is why I'm so glad I found Nature's Bakery Gluten Free Fig Bars. 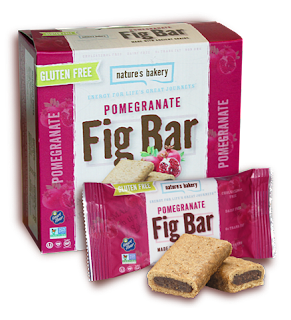 Not only are they gluten free, but they're also made with ancient grains and contain no high fructose corn syrup, artificial flavors or colors. They're also free of soy and dairy. I absolutely love the flavors that they come in. They're incredibly soft and delight my taste buds. 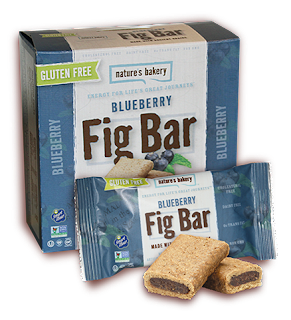 My family and I enjoy Nature's Bakery Gluten Free Fig Bars and I highly recommend them. Click HERE to find a store near you that sells Nature's Bakery! Click HERE to learn more about Nature's Bakery! Follow Nature's Bakery on social media!